You can own stock in Wise Power by going to our StartEngine Campaign. This is a rare opportunity to own part of a cutting-edge technology company. The offering is for a limited time so learn more by clicking the image below. Wise Power, Inc. (dba WISE) is a platform that supports the flow of energy and information from consumers to service providers. 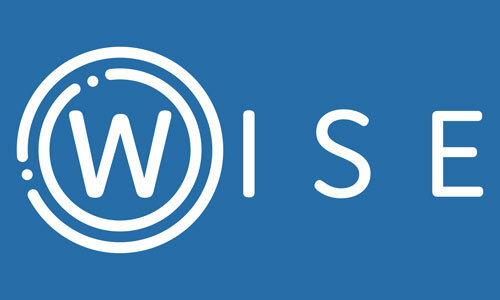 WISE will allow consumers to securely connect their internet-enabled devices to their smartphone, tablets, and computers. 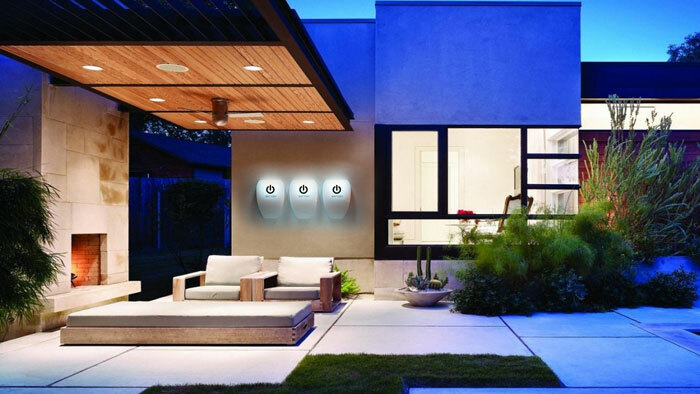 WISE Distributed Energy is an Internet of Things (IoT) energy storage company that empowers electricity consumers to save money, reduce waste, and control their energy usage with our patented technology. WISE makes its technology available through its national and global network of Partners and Master Licensees in the HVAC, electrical, and solar industries. WISE Partners are HVAC, electrical, and solar companies that sell, distribute, install, and maintain WISE technology throughout the United States. In addition, WISE Master Licensees are companies outside the United States that have the rights to manufacture and sell our patented technology. 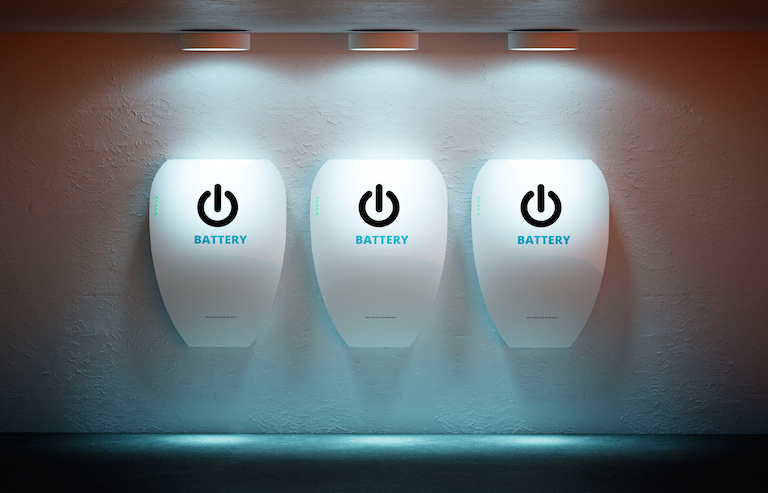 WISE technology works by allowing home owners, building owners, facility managers, and anyone who manages a building’s power supply to store energy from the grid or renewables to use later as needed. In addition, WISE technology integrates smart devices through a vendor- neutral hub to facilitate home automation as well as building management through smart HVAC, electrical, and solar plus storage solutions. Use this free energy assessment to help your customers choose a WISE technology solution to fit their needs based how much electricity they use room-by- room. 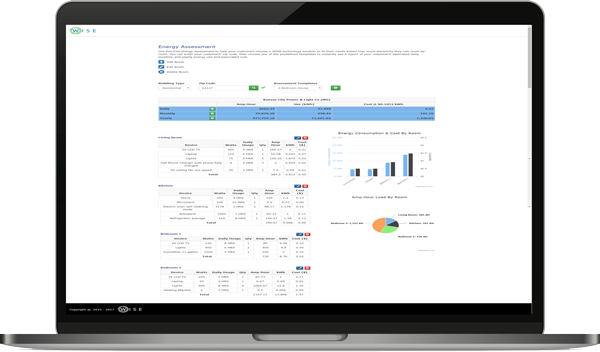 You can enter your customers’ zip code, then choose one of the predefined templates to instantly see a report of your customers’ estimated daily, monthly, and yearly energy use and associated cost. WISE is a deep tech intelligent energy storage solution with Internet of Things (IoT) capabilities. It creates Distributed Energy Source Systems that disrupt the multi-billion- dollar electric utility industry. 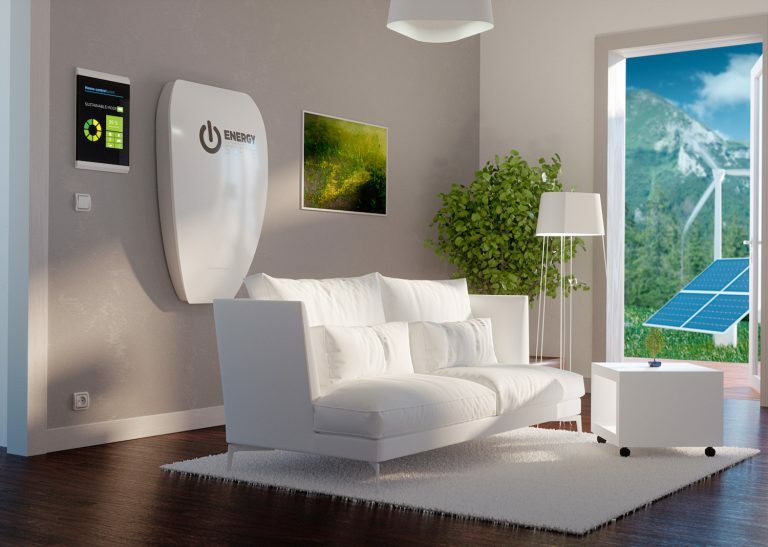 These systems rely on patented technology including a Personal Energy System and a Distributed Energy Source System. WISE products are at the forefront of next generation power distribution and distributed generation.